A. Frisella Moving & Storage Services is a premier St. Louis moving company. Since 1914, we've been serving commercial and residential customers throughout Missouri. 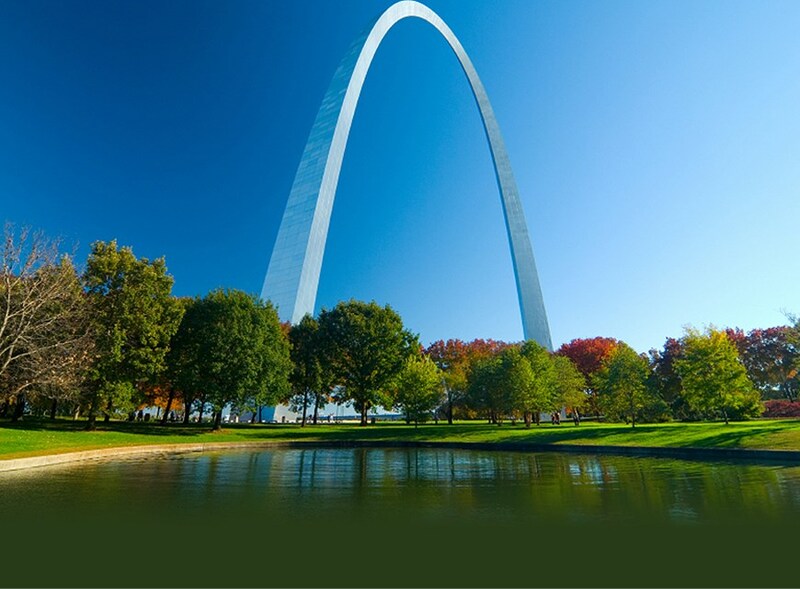 Our St. Louis residential movers are highly trained professionals who understand the obstacles and hardships associated with moving. We employ at team of hardworking and diligent professionals who are eager to help make your commercial move manageable. Furthermore, we are agents for Bekins Van Lines – one of the most respected carriers in the industry. Our partnership with Bekins allows us to execute virtually any type of commercial move with minimal downtime. 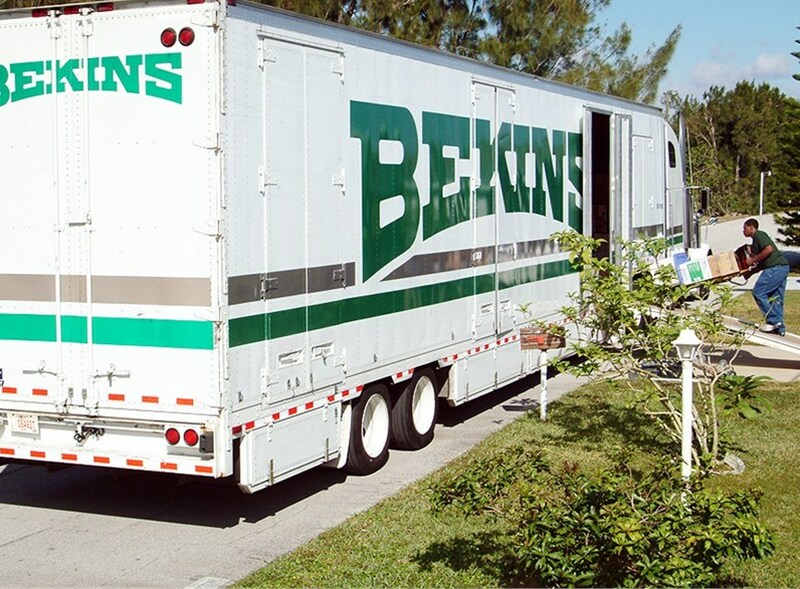 Our affiliation with Bekins gives us the resources and support we need to provide outstanding St. Louis overseas moving services. Whether you’re in need of short or long-term solutions, we'll accommodate your needs at our state-of-the-art warehousing facility. A. Frisella Moving & Storage Services is a premier St. Louis moving company. Since 1914, we've been serving commercial and residential customers throughout Missouri -- making the relocation process simple and straightforward, never stressful. Over the years, we've earned several accolades that speak to our level of commitment and dedication. Currently, we're a BBB-accredited business and a ProMover member of the American Moving & Storage Association. We're also a part of the Missouri Movers Association. Call our offices today to receive a free consultation and no-obligation quote. We look forward to making your transition as easy and carefree as possible. At A. Frisella, we wouldn't have it any other way.